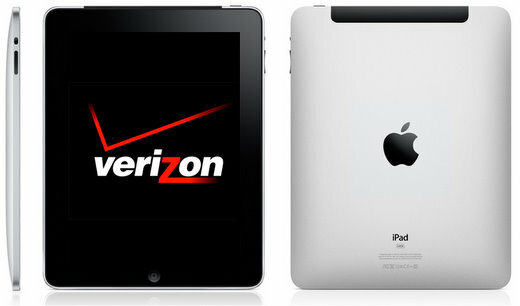 Stop the presses – news is breaking that Verizon will start selling Apple’s iPad on October 28th at all Verizon retail locations throughout the United States. Only the iPad WiFi version will be sold at Verizon (for now anyway) since AT&T still has the exclusive rights to the iPad 3G data plans. However, Verizon is said to be offering the iPad Wi-Fi version with the option of bundling it with a “MiFi” gadget for about $130. MiFi is a small pad sized, battery-powered device that connects to Verizon’s 3G network and relays the data to the iPad via Wi-Fi. Data plans will start at $20 per month for 1 gigabyte.